Methods which we are discussing in this post to root any android phone without PC will work for Smart phone and tablets also. We have tried to find all the best methods to root a phone without using pc or computer. Though, there are many methods for rooting android mobile with the help of computer but it is very risky as one wrong step can brick your device completely. Most of us have heard about the Android rooting smartphones. Even if the answer is negative or positive, it won’t matter, because by the time you finish reading this article, you would get well versed with android rooting and the methods to root android without pc. It is now easy to root your android phone without computer with our tricks. Here we have shared all the working methods which can help you to root you android device without connecting it to computer. But before you get to know on how to root android phone without pc or computer, you have to know what android rooting is and how much effective it can be. Android device is having free and abundant internal memory. by rooting their phone, User can transfer any apps from the internal memory to the SD card. You would be able to use the latest and current Android operating system. Simply by rooting android device, it would provide you with the option to set up any future and current operating system by just installing the custom ROM. Ability to customise ROM. There are thousands of custom and qualitative ROM which can help in doing various things right from speeding up the processing ability of your smartphone to modifying the entire options, looks and feel of the phone. You could easily install variety of apps which are compatible along with the rooted smartphones. and you can easily uninstall various inbuilt apps after you have root accessed by simply using the uninstall option. Voiding the warranty of the phone. That is why some people avoid it. To root means getting your phone bricked. This is the most common disadvantage of using the rooting procedure. In case if you pass out any step or flash the corrupt zip file, then you could bricked your smartphone. Download root apps apk from the below-given link. After downloading these apps, Just, Install them. After, open these apps, just click on root button or any button. You are done to root your android mobile easily with these apps. We are listing some best methods to root android phone without PC. All of these methods requires APK file to be downloaded from buttons listed there. KingRoot is the new and best application to root any android device without computer. It is the best one click android root apk and it is totally free to download and use. Kingo Root have both PC & Apk version of their software. They offers the fastest and easiest android rooting experience. It supports almost every device and its having the highest success rate. Their application will save you the trouble of connecting to pc. In just a few steps you will get your android phone rooted. Now, Open Kingo Root from app drawer. 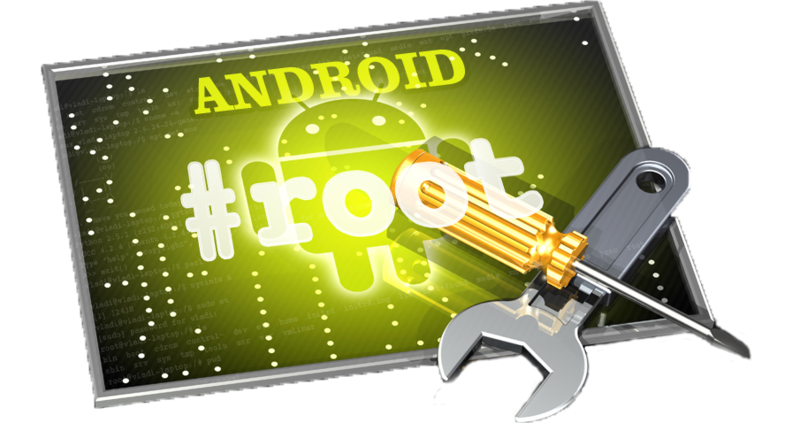 Universal AndRoot is the basic android app which can root almost every device without any kind of problem. It is best Framaroot Alternative. Follow these simple methods to root your android mobile by using Universal Android Root. Download Universal Android Root from above link. Now, Open Universal Android Root from app drawer. iRoot is a popular name among power-android users. Its a Chinese app, but there are many mods available for this app in English version. In many, last years, iRoot made a great position its users as they are continuously providing updates to its users to support newer models too. Follow these simple methods to root your android mobile by using iRoot. Download iRoot from above download button. After successfully download iRoot APK file. This app is for an android phone from a good brand like HTC, Sony, Motorola , Samsung, …. then this APK is one of the best app to root your android phone without PC. This apk has success rate of 99% on all devices of Samsung Galaxy S series. Follow these simple methods to root your android mobile by using Z4Root. Install Z4Root APK in your android phone. (Make sure that you have allowed Unknown Sources in Settings). It is one of effective method to root android without pc easily. If you have tried all above method to root your android smartphone and got no success, then I recommend you to use this method. As, this method is totally free to use. Moreover, many users has got success in rooting their android phone using SRS Root. Above given all methods for how to root android phone without pc is easy to understand and implement. The all above given methods are tested and its 100% working for most of the device. If you like our post then you can even share it with your friends and family members. You can choose your favorite social media button to share this awesome working methods to root their android mobile without computer.